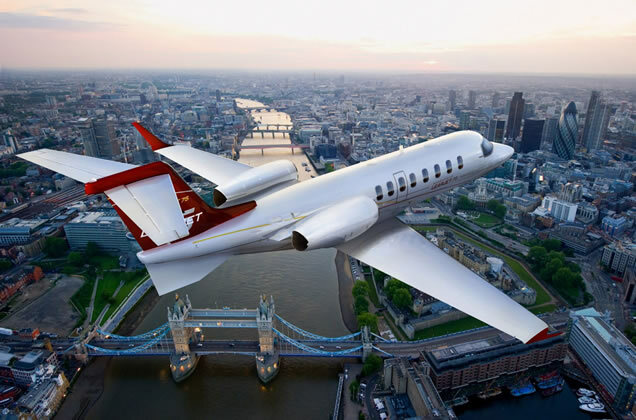 Just one year after launching the Learjet 70 and Learjet 75 aircraft, showed off the first production Learjet 75 jet at the European Business Aviation Convention & Exhibition (EBACE). Alongside the debutante three additional class-leading jets, The Challenger 300, Challenger 605 and Global 6000 were presented. 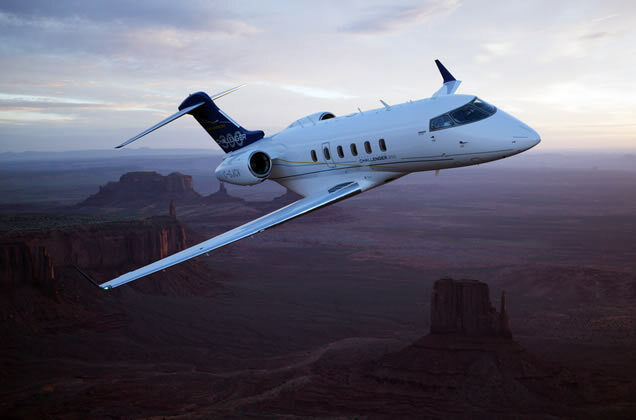 The Challenger 300 aircraft holds five over-water and transcontinental U.S. records, but this luxury aircraft does not rest on its laurels. It leads the super-midsize class in all-around economics, offering enduring value through its advanced on-board technologies and efficiency. The Global aircraft family is about more than getting from Point A to Point B, because being a world leader is about more than travel. 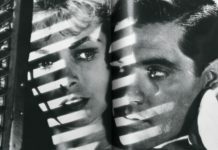 Being truly global means being visionary. Being truly global means accomplishment. Being truly global means inspiring others internationally. 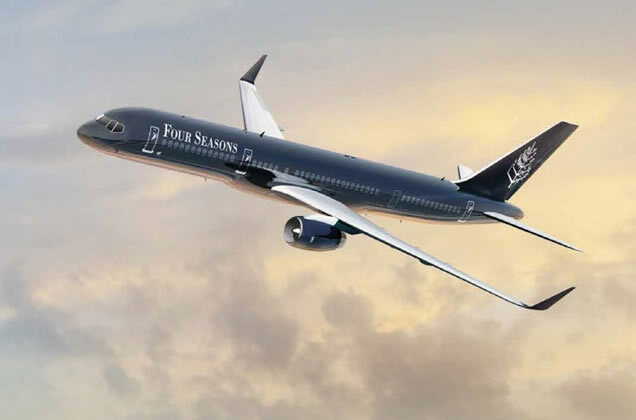 If you prefer to hire a well-known luxury travel name’s aircraft look no further than Four Seasons, your ticket to the world’s most fascinating destinations. 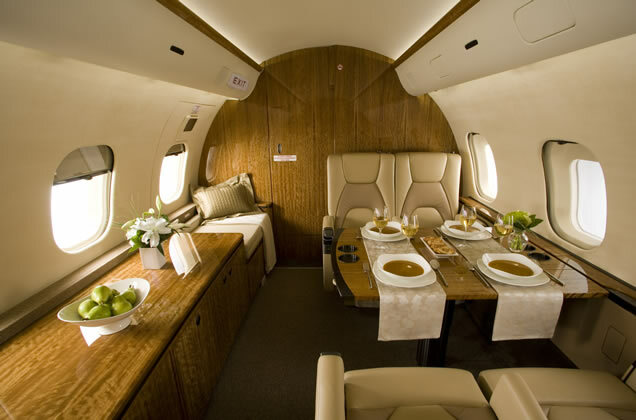 Travel the globe aboard the custom-designed Four Seasons Jet, enjoying personalized itineraries and exceptional service at every point of the journey.